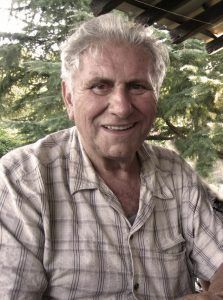 t was our father Vittorio, teacher of Agriculture with a passion for the vineyards, that the first vineyards have been planted in 1970. It was a selection of some autochthonous vines variety that keep resisting till now and that we preserve as genetic makeup by means of studies and research. 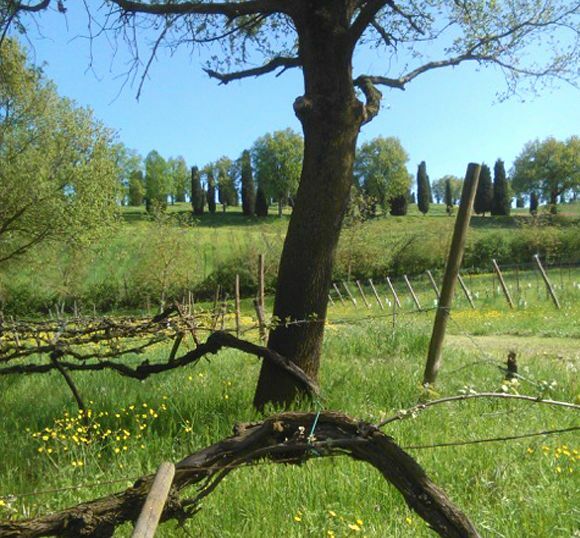 Among these we planted Spergola, Malbo Gentile and some rare ancient Lambrusco varieties. Between 1970 and 1976 we planted Malvasia and Moscato, by vine training system with double cordon that was typical of those years. 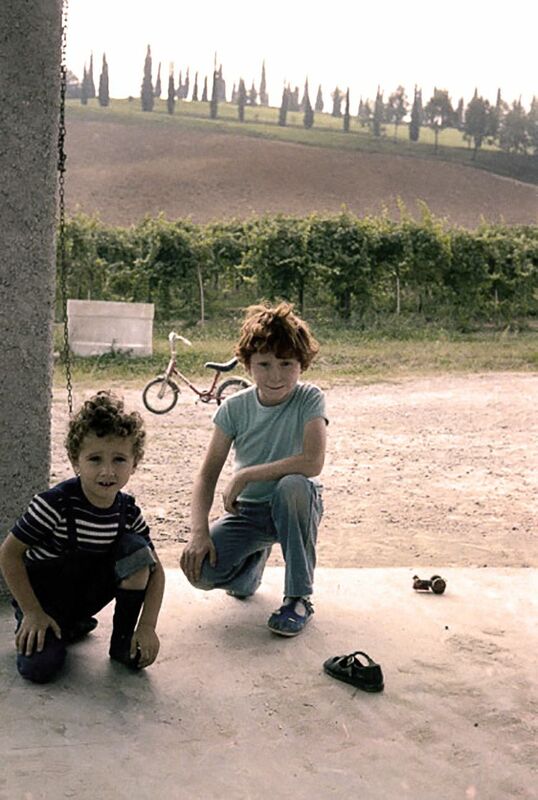 In 1993 the sons, Giovanni, oenologist and doctor in Agriculture, and Alberto, architect with a passion for Viticulture, start to manage directly the company by converting the vineyards to organic farm and by winemaking personally only own grapes. 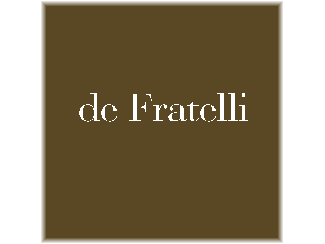 In 1993, in the garage below the house, the first bottle of Spergola vine was born, a Classic Method: Riserva dei Fratelli. 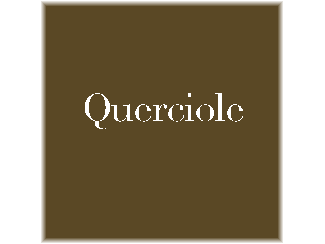 In 1998 we built the winery and began the vilifications of different “bottle fermented” sparkling wines by Spergola and Lambrusco varieties: Querciole and Sottobosco. 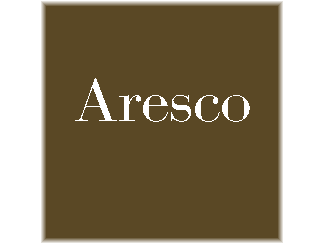 In the same year for the first time we made wine the dried grapes of Moscato and Malvasia: the Aresco. From the beginning we tried to make wine without chemical, and it will be the way for the future years. Since 2001 we start to winemaking the first still wines to be aged, by using local varieties always: Gheppio and Nottediluna. 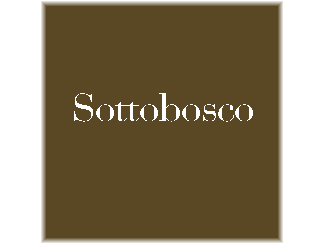 After 2003 it joined one and a half hectare of vineyard upon hight hills, in Broletto place, where the chalky soil of Appennini chain rises some ancient vine varieties: Sgavetta and Malbo Gentile. 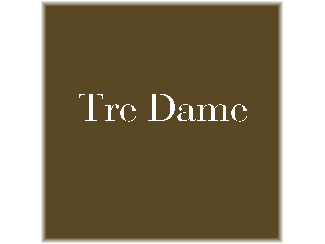 A new winemaking has been inspired by the young vines that in 2012 has been made in the first three demijohns of rosé wine, named for this reason: Tre Dame. 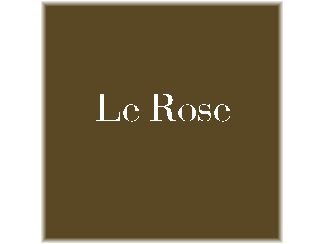 In 2014 from an early harvest of Malvasia Aromatica it is born: Le Rose. 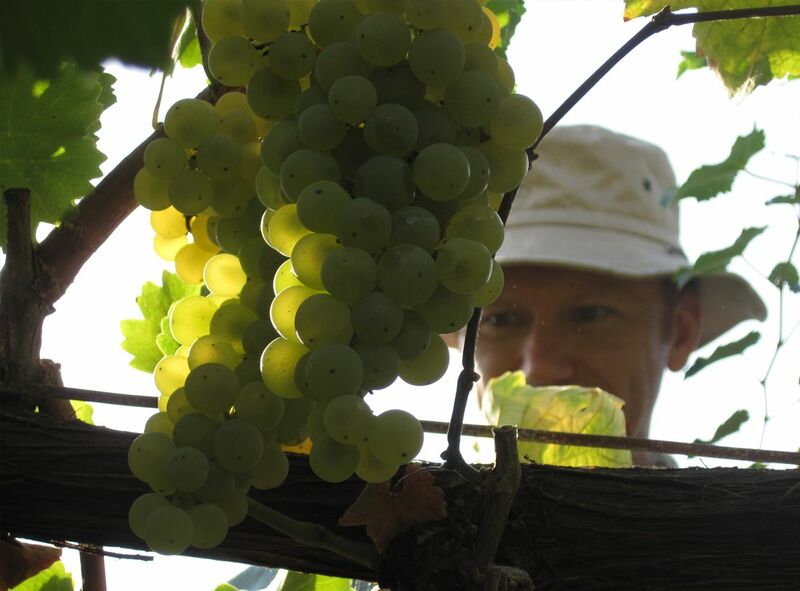 In every year, small winemaking help us to understand and to give a better value to the characteristic of local vines. We grow our vines with rare local varieties. Organic farming certified since 1993, without the chemistry of fertilizers, no plant protection products and no herbicides. 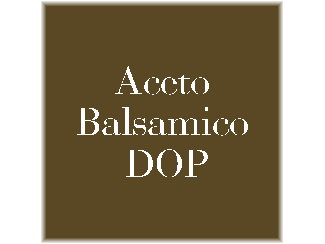 Plant diseases are preventively treated with plant extracts, copper and sulfur in minimal doses. The grassing of the rows and the composting of the organic substance are vital for our soils. 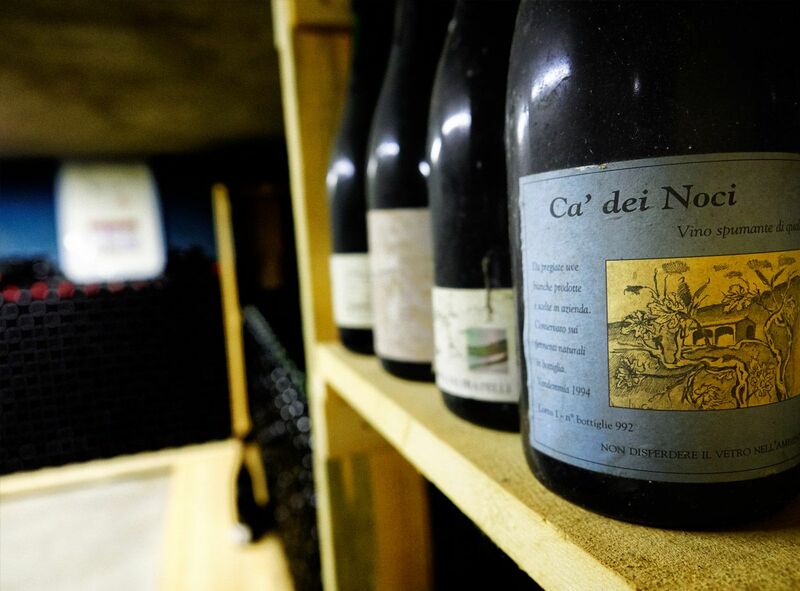 In the cellar the natural expression of each vintage, without preservatives or added sulphites, but with the care of maceration and the use of indigenous yeasts grown at each harvest. 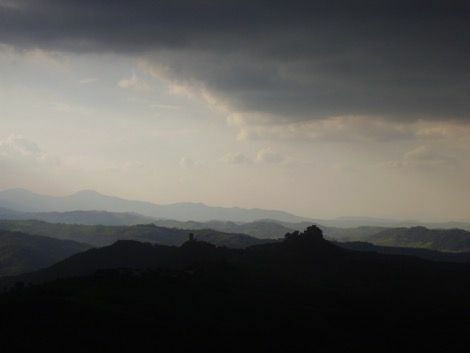 It is in the Middle Ages (in the year 1111 after Christ) with the investiture of Matilde di Canossa to the vice queen of Italy that the hills of Reggio Emilia overlook the historical fame of castles with the checker defensive system see the territory at the center of battles of power and reconciliations like the forgiveness after the excommunication of Emperor Henry IV for three days and three nights at the portal of the fortress of Canossa wrapped in a snowstorm. History lives in these hills even earlier with Etruscan (before Christ) and Roman testimonies and with them inseparable travelling companion: the vine. 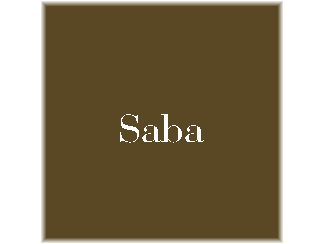 During the centuries the vine helps to contain the Apennine movements. The great variability of soil textures contributes in a decisive way to the sensorial characteristics of wines, sometimes surprising even for the exclusive use of ancient local varieties at risk of extinction. see photo alongside the Lambrusco Montericco. Among all the Spergola (white berry), characterized by very thin skin and requires ventilated areas with very low production charge. At risk of extinction due to non-compatibility with mechanized viticulture. Now reduced to a few hectares throughout the province in the nineties and confused with other vines is grown in our oldest vineyard since 1970. The kind Malbo (black berry) typical of the Reggio Emilia but not very cultivated due to a strong sensitivity to the peronospora and difficulty of setting in monovarietal plants because it requires cross-pollination. This is why the productions are very limited. 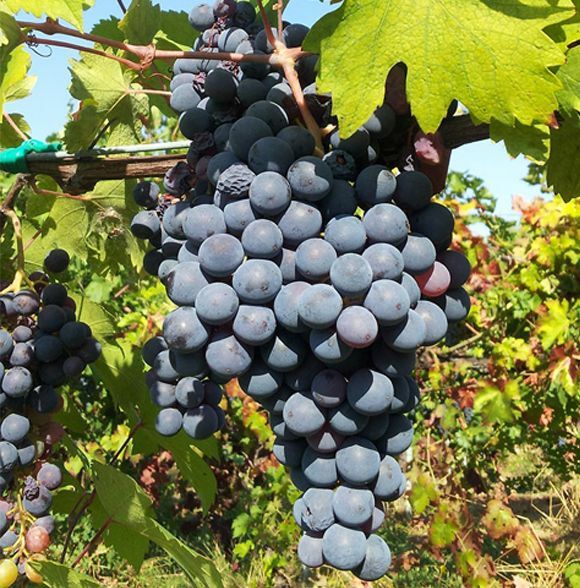 Lambrusco Montericco (black berry) also known as wild lambrusco, a vine that is best expressed on poor hill soil, long-cycle variety with a marked acidity. 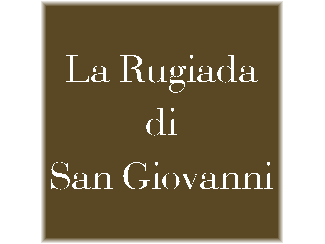 La Sgavetta (black berry) almost disappeared due to the very small, non-mechanized cluster fruiting, among the best in our province due to its great intensity and aromatic breadth. Other vines recovered from our hill and from our history are under study and experimentation with dedicated maceration every harvest. 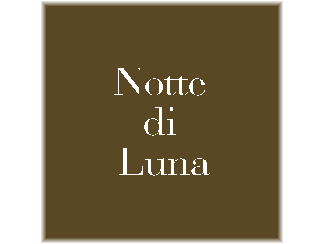 Since 1993 certified organic farming is the only cultivation method of Cà de Noci. The vineyard is the essence of quality. We grow 5 hectares of vineyards planted between 1970 and 2016. 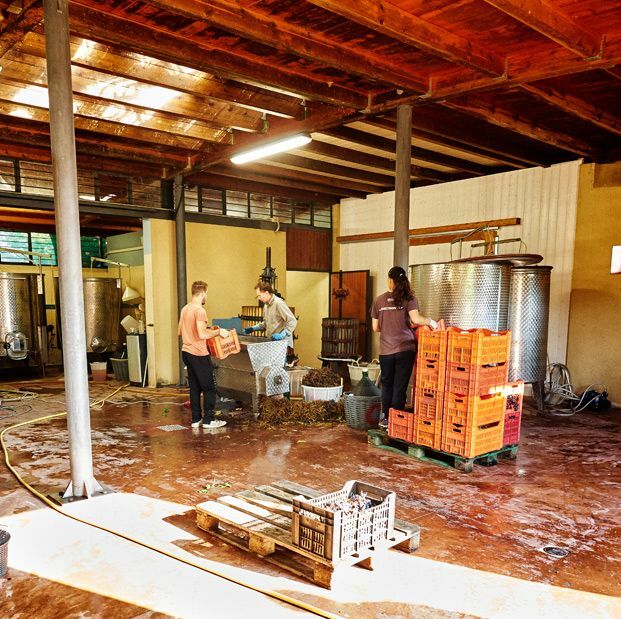 From the beginning, making wines for our table has led us away from the conventional wine making technique. Many studies and publications on conventional winemaking techniques are not aimed at respecting health but at the mere preservation of wine. To achieve the maximum expression of the territory and the vine, the work in the cellar can not be invasive and must follow the times and the natural evolution of the wine. the macerations are carried out on all the wines to extract the polyphenols which will naturally preserve the characteristics of the vine, in the white wines have a short duration and there is not the pressing of the peels but manual separation of the emerged peels giving limited yield from grapes to wine, in red wines macerations are more prolonged with manual pressing of the skins. The sparkling wines are obtained and will be obtained only from natural fermentation in the bottle. 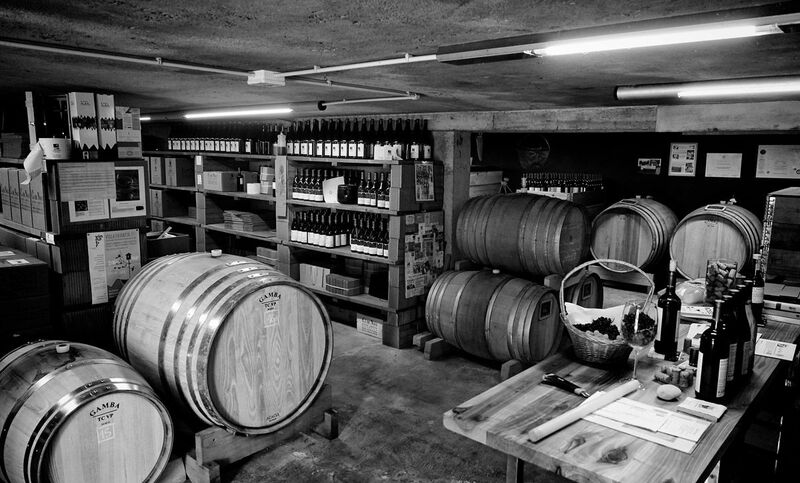 The must for the second fermentation comes from the same grapes as the base wines and are kept chilled until bottling. 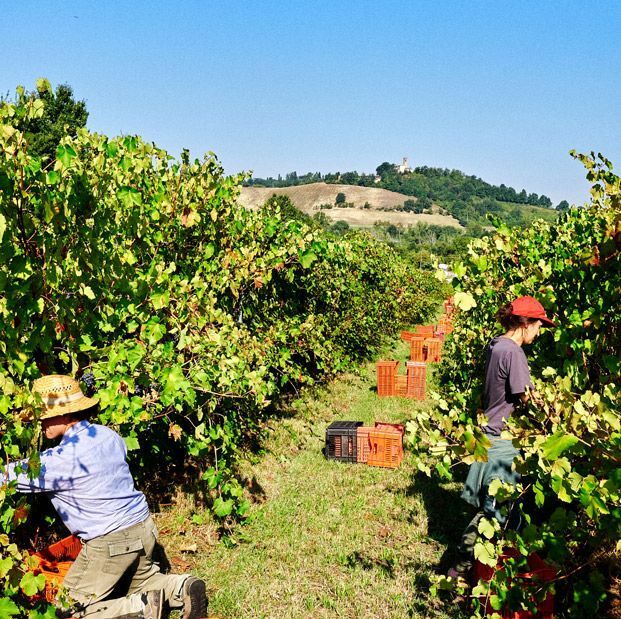 The organic cultivation develops the ability in the plant to react naturally to diseases, grapes with rare polyphenolic structure, turn into intense and characterful wines. 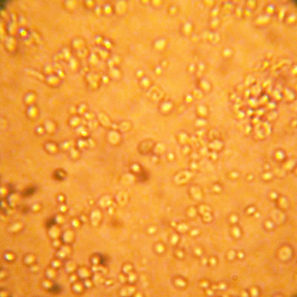 The first yeast is the result of studies and the desire for naturalness matured in these first 25 years of work. It is cultivated every year with the first ripe bunches. The selection of perfectly healthy grapes allows us to make wine without using sulfur dioxide, leaving the skins fermenting with the must for days during indigenous fermentation. The sparkling wines are and will be obtained only by a second natural fermentation in the bottle. Veronelli EV, Spirito diVino, Wine Spectator, GoWine, Guida ai Vini d’Italia BIO, Il Cucchiaio d’argento Appunti di Gola, Porthos. Because of the limited production, availability isn’t guaranteed all year long. Please, fill the field below to contact us and check about availability.